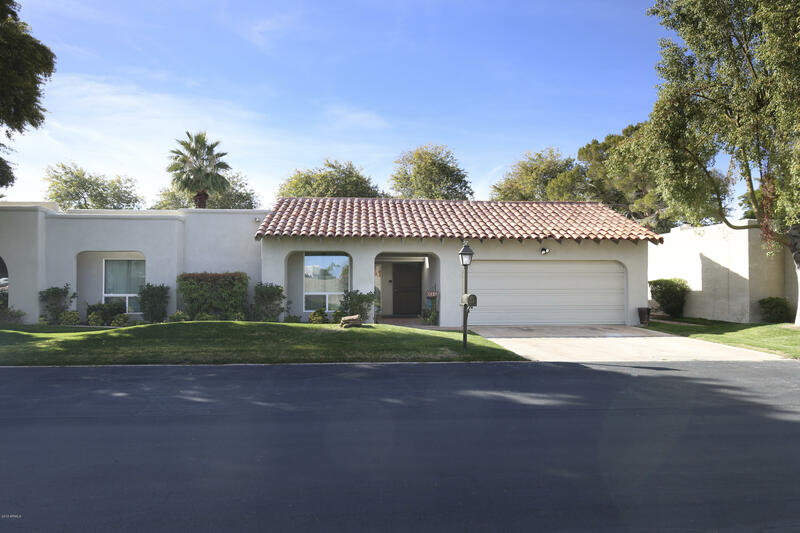 All BRIARWOOD 3 LOT 106-152 T homes currently listed for sale in Scottsdale as of 04/25/2019 are shown below. You can change the search criteria at any time by pressing the 'Change Search' button below. "Location! Gated, lushly landscaped community - the serenity of home at Briarwood Place. Heart of Scottsdale - walk to shops & dining of Hilton Village & Trader Joes. Jogging/biking greenbelt out the back door, stone's throw from Old Town Scottsdale, Fashion Square, Arts & Entertainment. Beautifully upgraded home, light & bright, open plan with vaulted/beamed ceilings. Stone fireplace, French doors to backyard pool & covered patio, dine-in kitchen and beautiful, ''Premium Ashland Hickory'' lam"